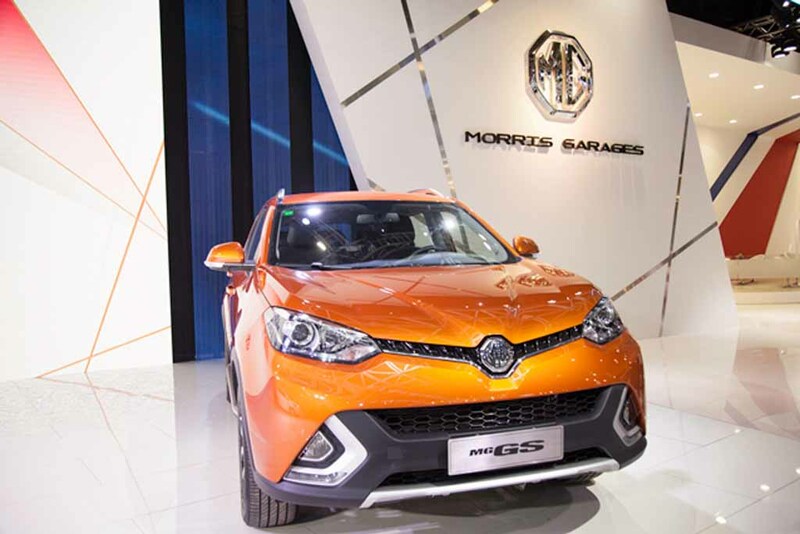 Chinese auto manufacturer SAIC is planning to make entry into Indian market with its sub-brand MG. Reports suggest that the Shanghai-based car manufacturer has already registered in the country as the MG Motor India. The company will take over the General Motor’s Halol plant in Gujarat and locally manufacture MG vehicles. This way, it will be able to compete with several established brands in the domestic market. 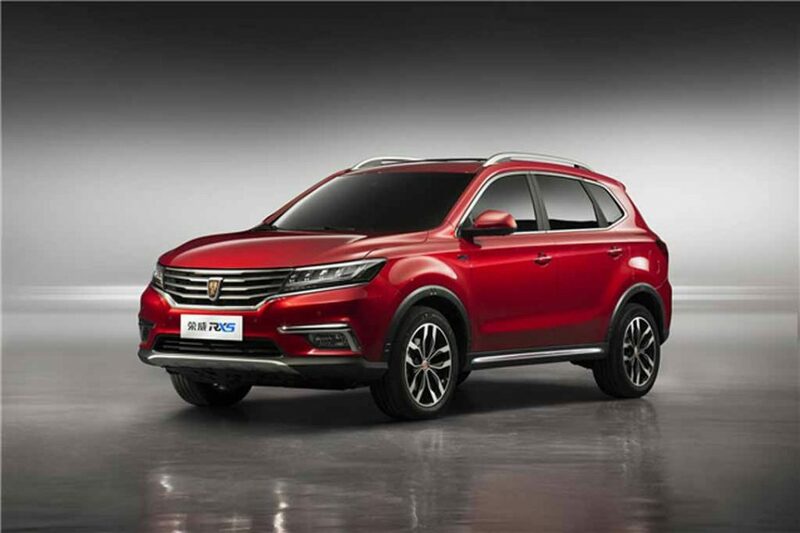 With this step, SAIC is going to be the first Chinese carmaker to step into the country. It has already hired KPMG for market study and also it has started hiring key executives as well. Former General Motors India head Rajeev Chhaba will be the Chief Executive Officer of the MG Motor India. Therefore, with localised production and experienced executives, the brand is gearing up to make a strong impression from the very beginning. Interestingly, general Motors is SAIC’s partner in China. It is to be seen, if both the brands join hands for their India operations also. The Chinese company has already received approval of Competition Commission of India to acquire GM’s Halol plant. Apart from that, it has also received proposals from states like Maharashtra, Andhra Pradesh and Tamil Nadu to establish manufacturing plant. 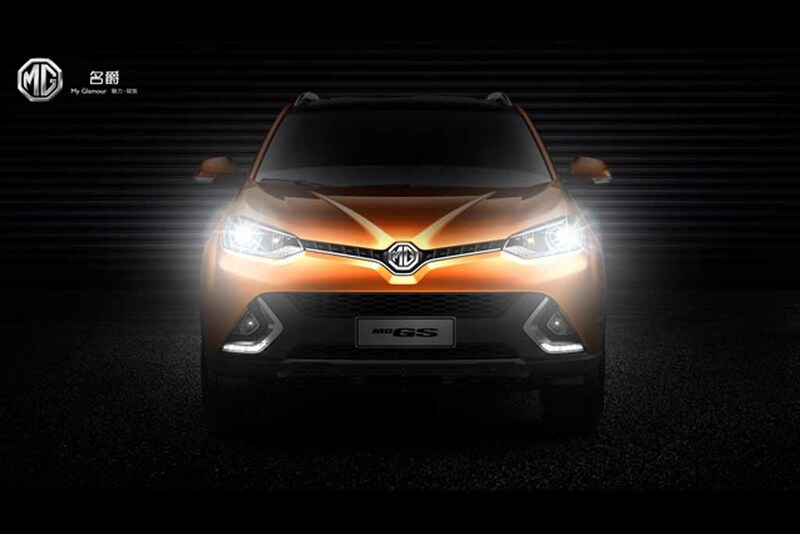 Now speaking about the product line up, the MG Motors sells models like MG GS, MG GT, MG3, MG5, MG6, MG 350 and MG 750 in international market. 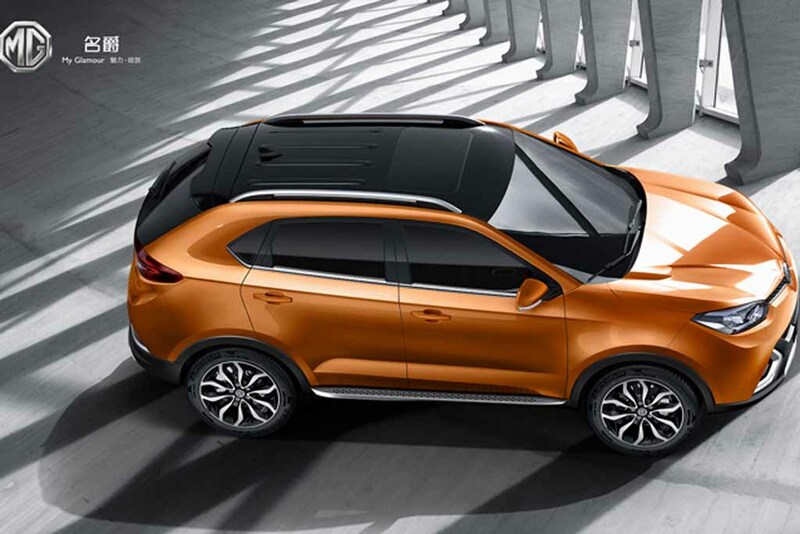 SUV and crossovers being one of the most popular and bestselling segments in the Indian market, MG could launch the MG GS and upcoming MG ZS here. 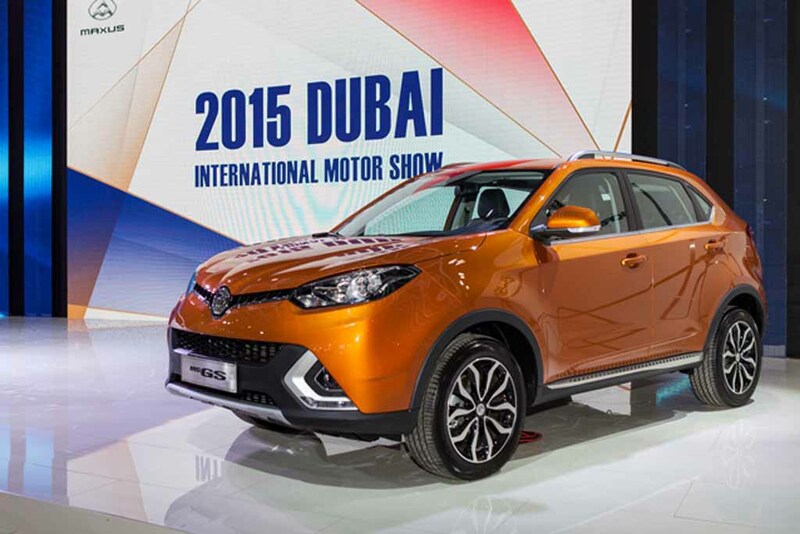 Upon its launch, the MG ZS will throw serious challenge to the popular Hyundai Creta. In near future, we may see the brand introducing its fastback and crossover models too. But the task for MG is not going to be easy here. Global auto giants like Volkswagen, Ford, Fiat and even SAIC’s partner General Motors have been present in the country for quite some time. But, none of these brands have been able to grab strong share in the highly competitive market.